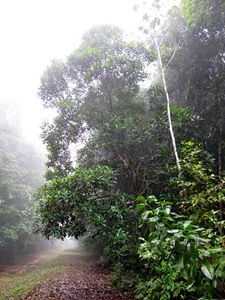 Central Catchment Nature Reserve; Secondary forest; 2010. 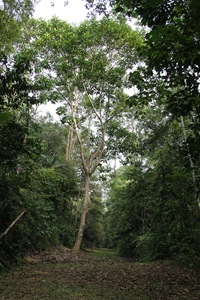 Central Catchment Nature Reserve; Secondary forest; 2011. 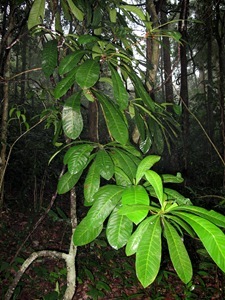 Habitat: Swampy and dry lowland forests. 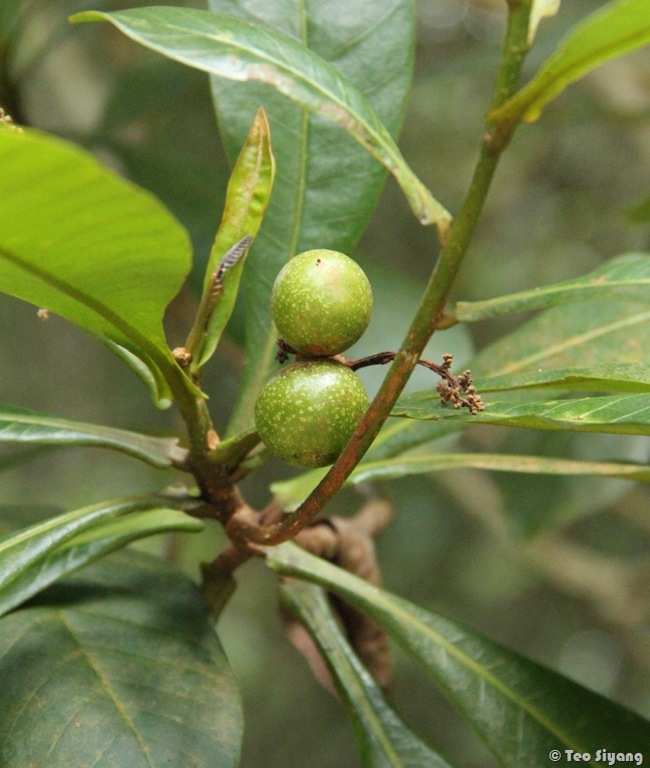 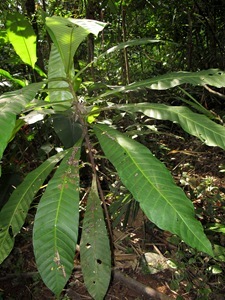 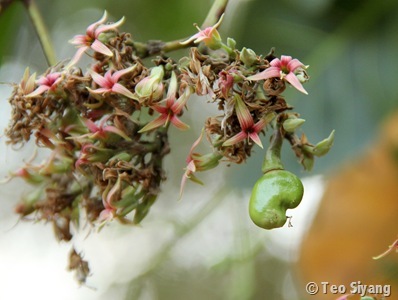 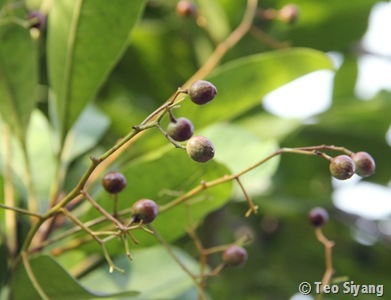 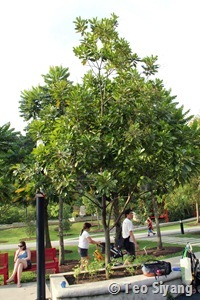 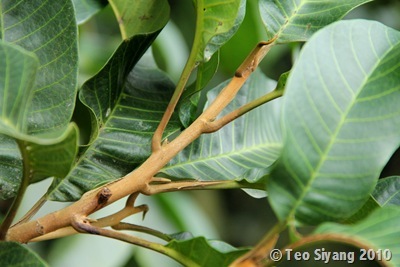 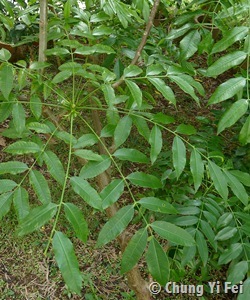 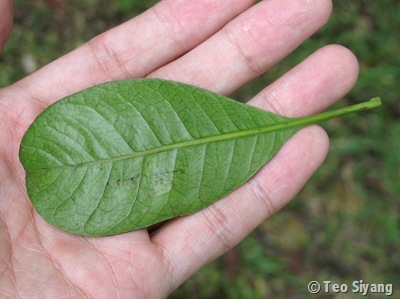 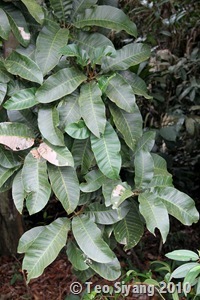 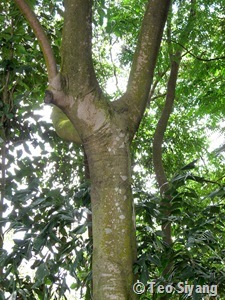 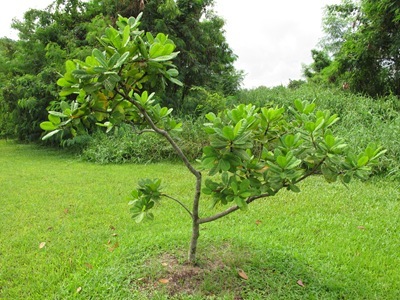 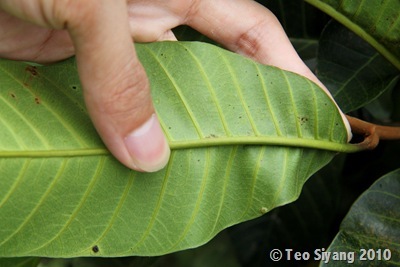 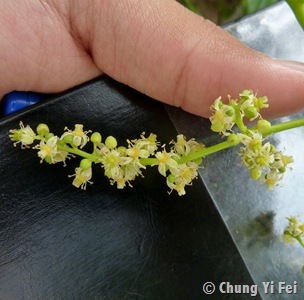 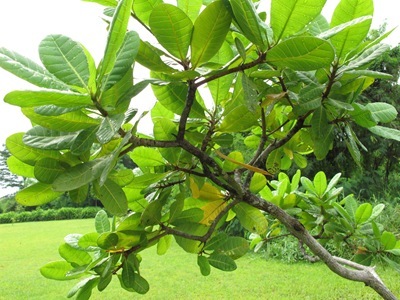 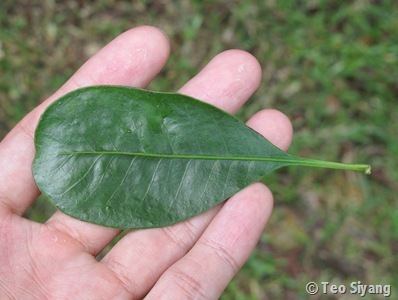 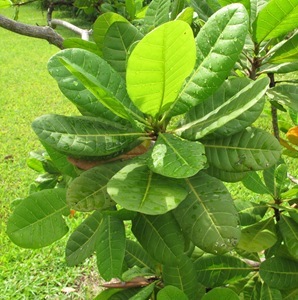 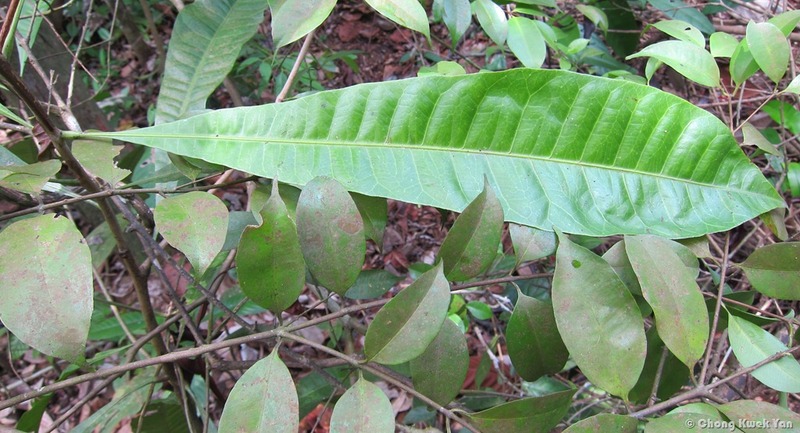 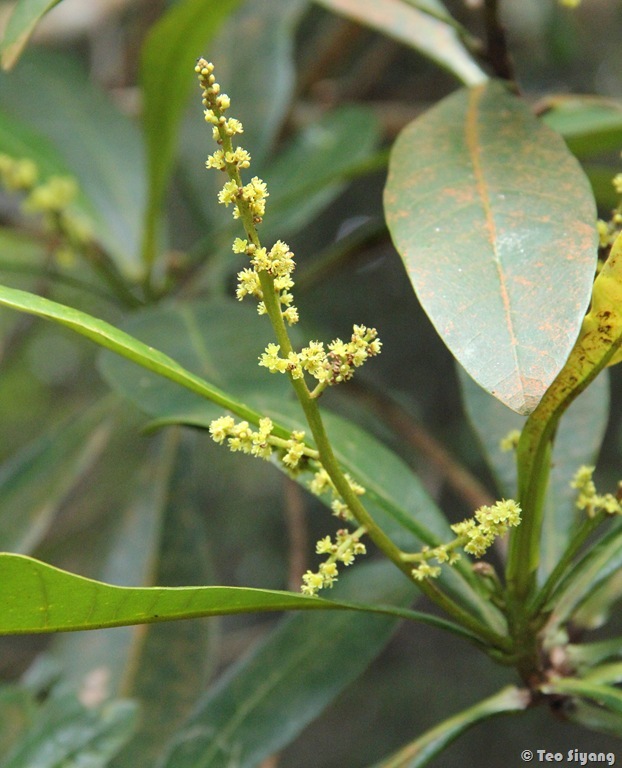 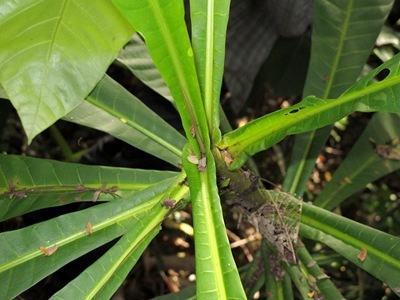 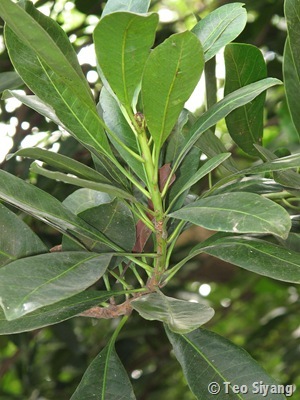 Vietnam, Cu Chi; Cultivated; 2011.